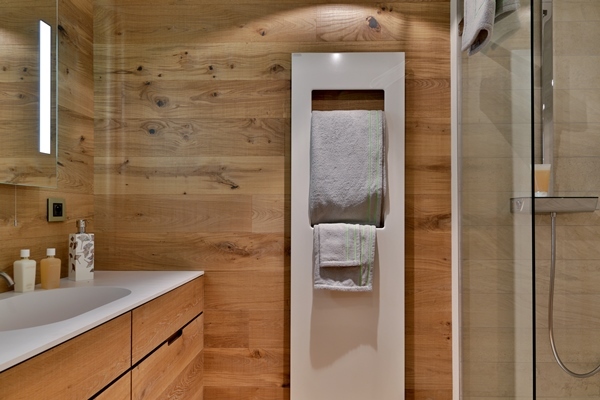 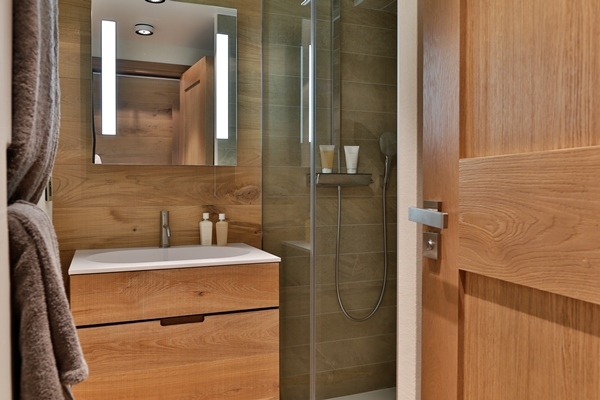 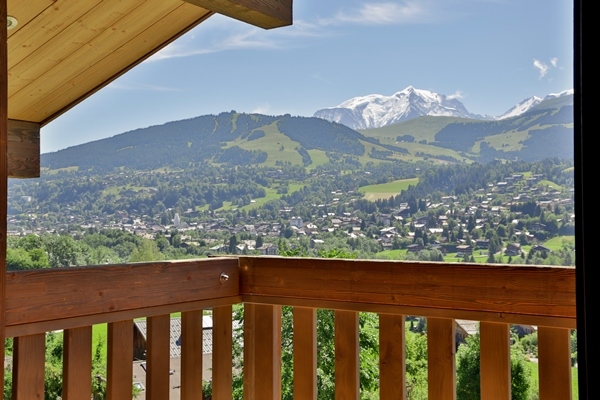 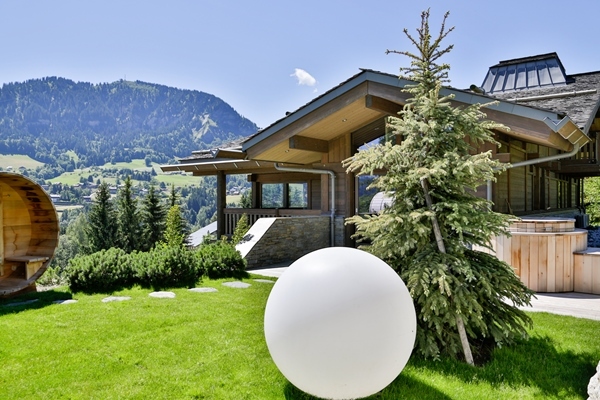 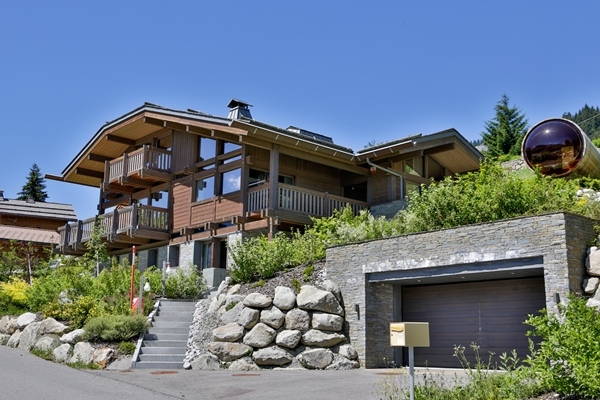 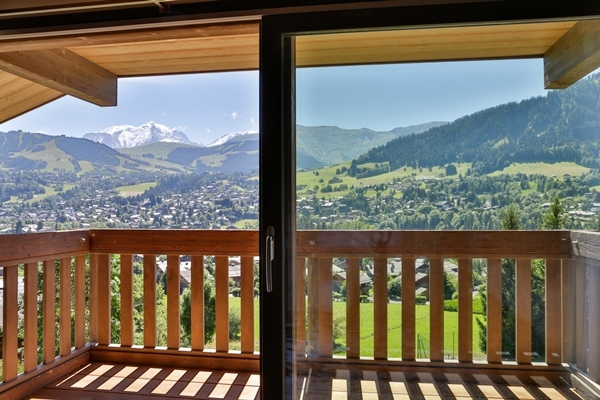 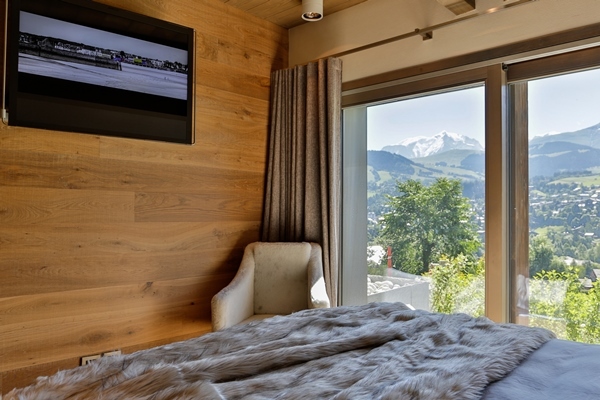 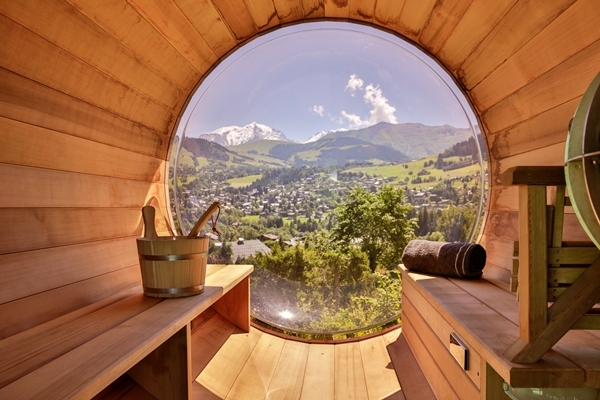 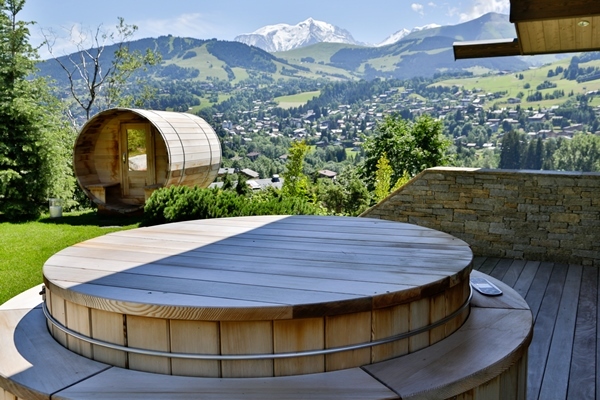 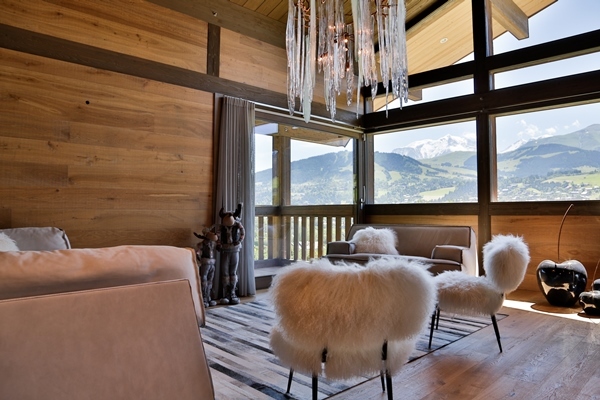 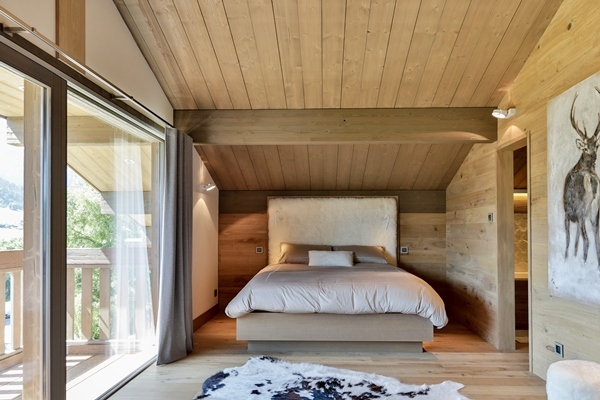 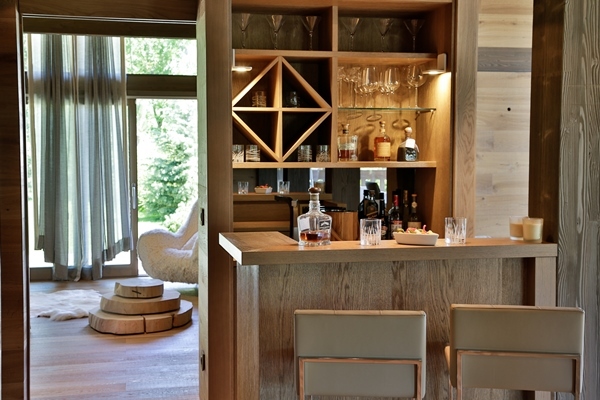 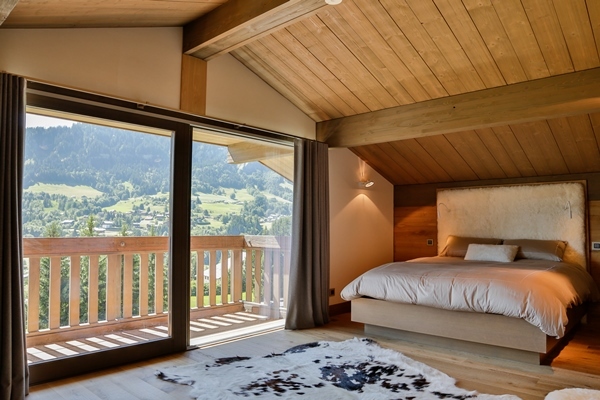 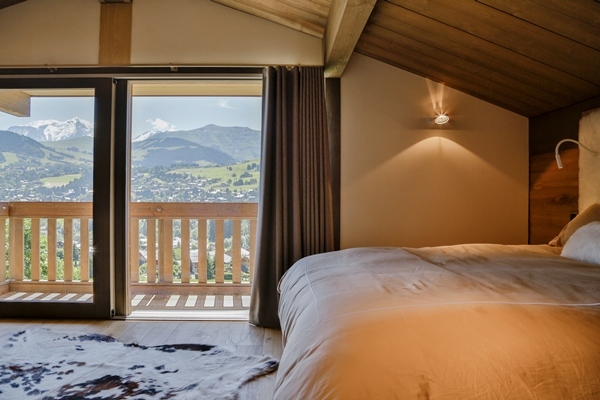 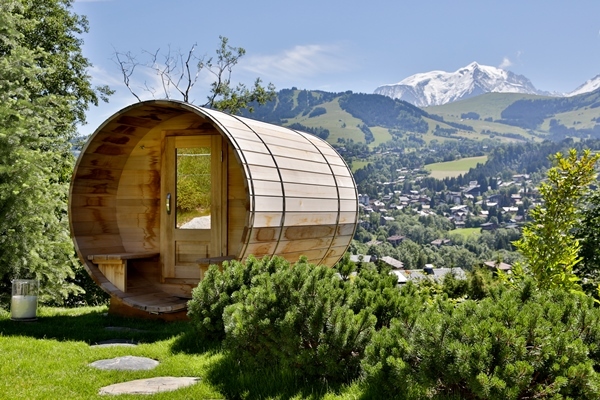 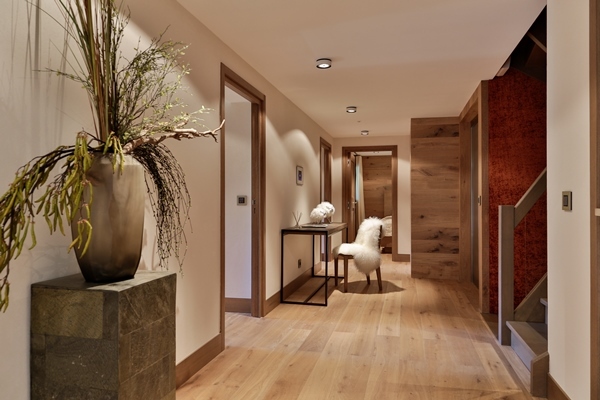 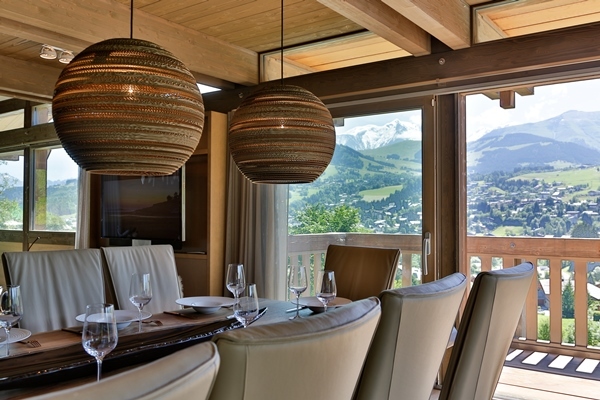 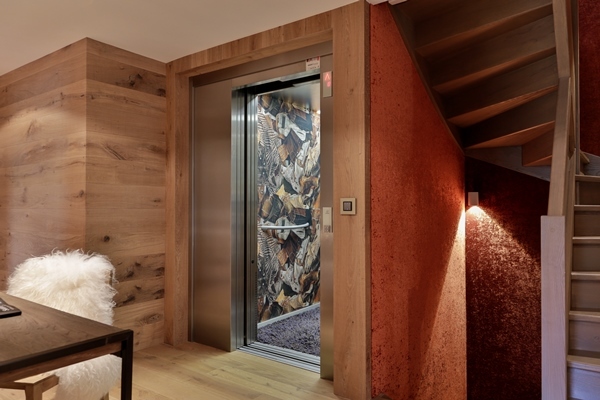 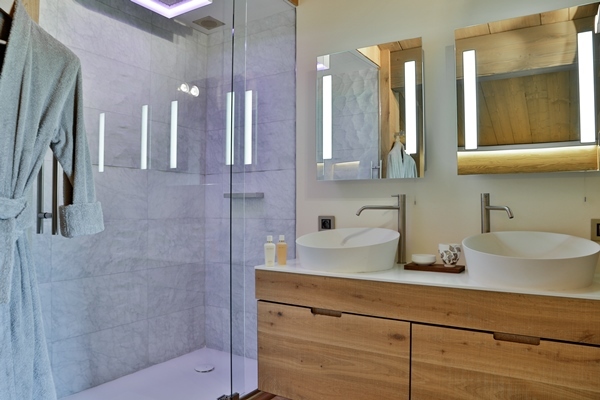 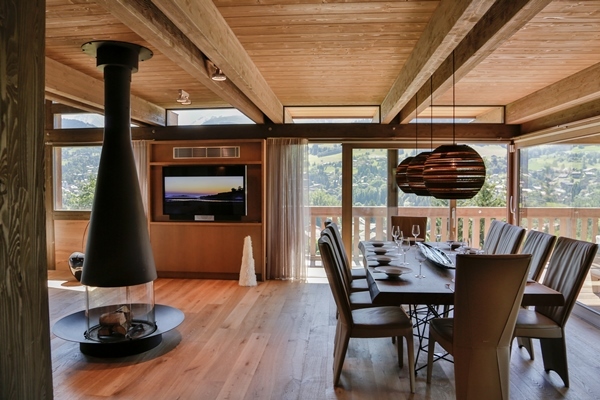 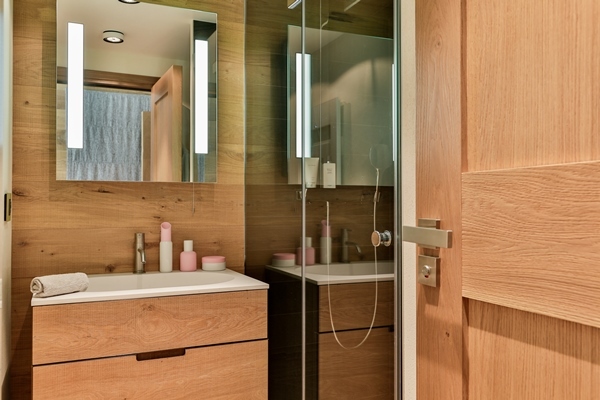 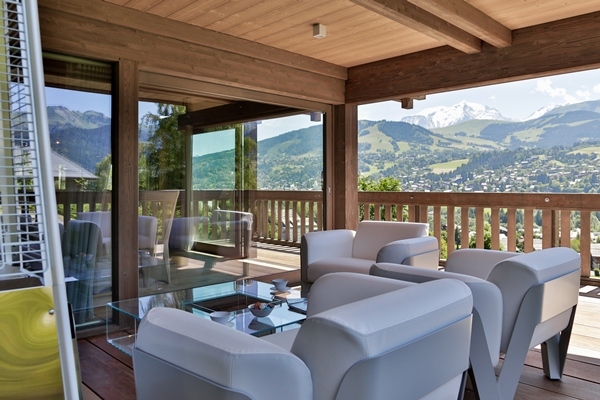 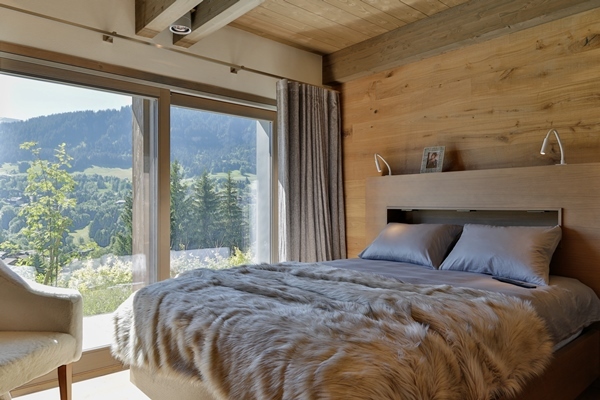 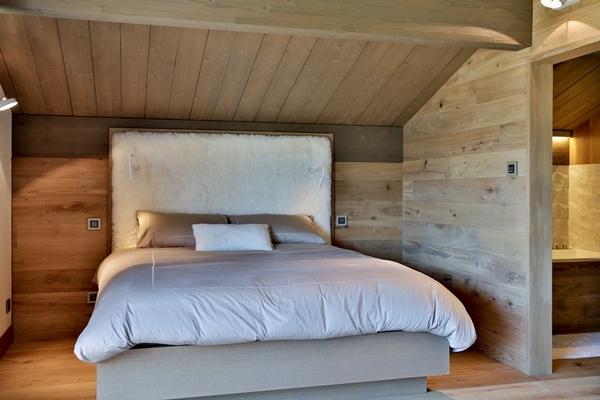 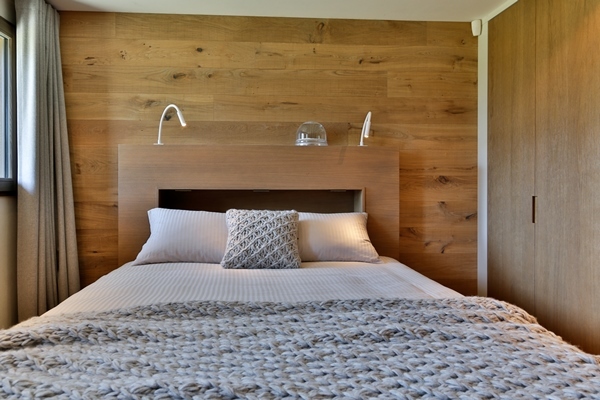 Property built recently on the heights of Megève with a breathtaking view on the Mont Blanc massif. 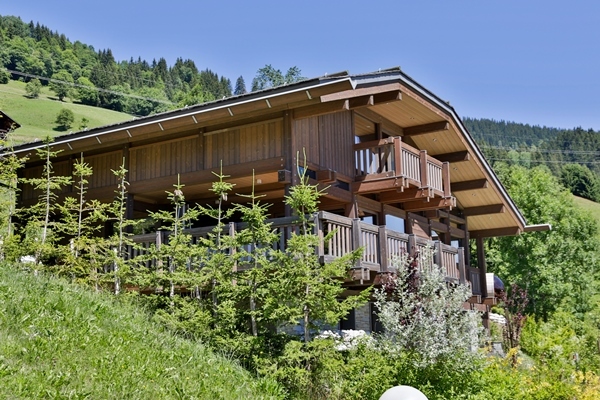 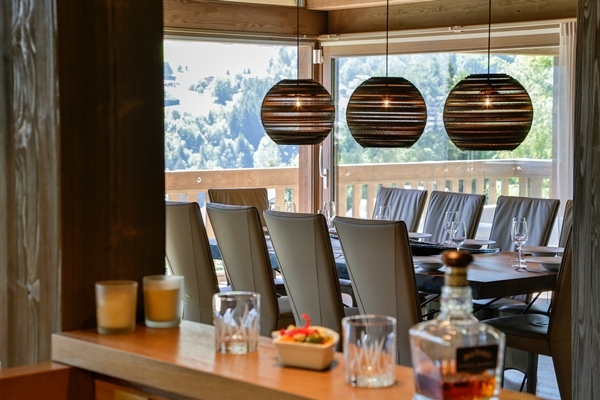 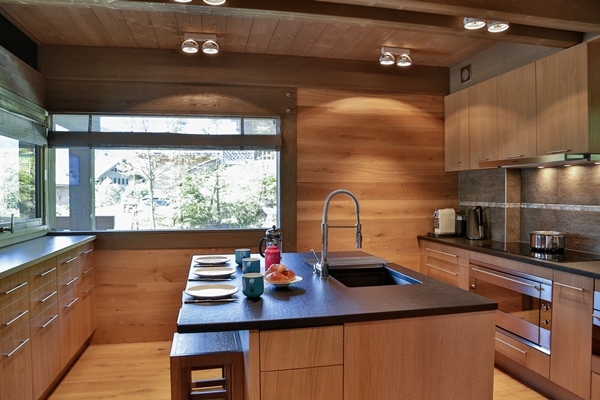 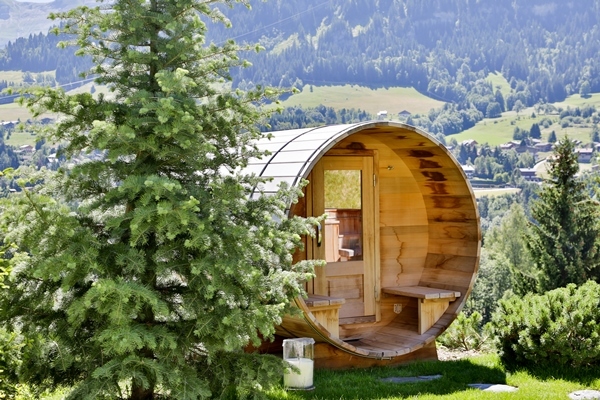 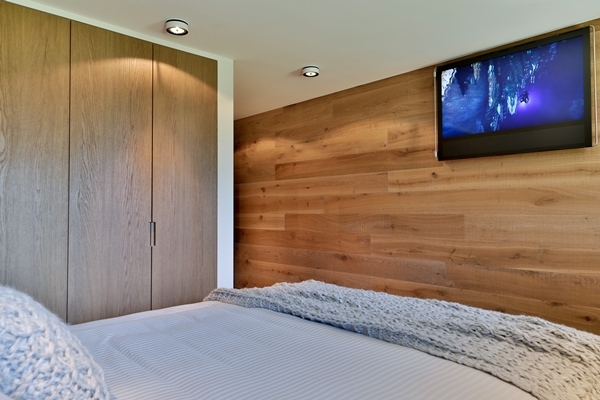 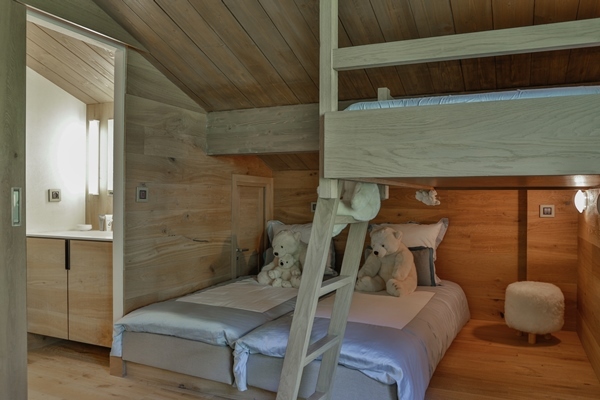 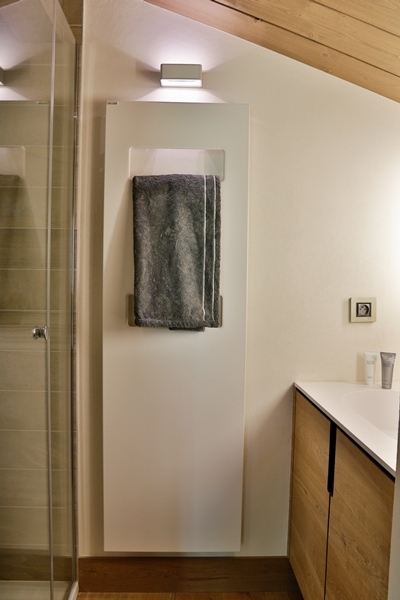 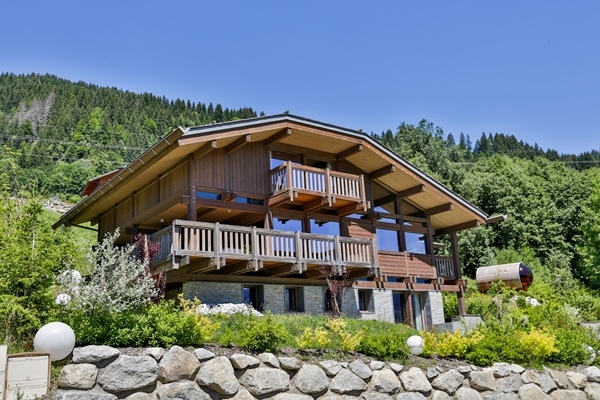 Located in a quiet residence, this chalet is ideal for a quiet holiday. 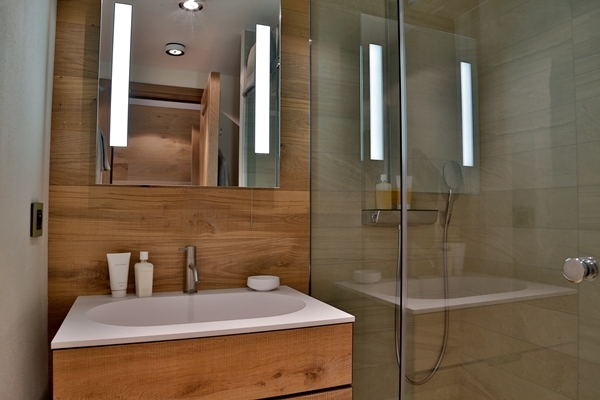 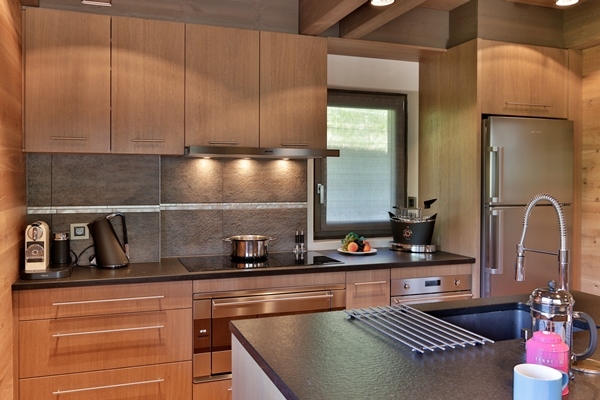 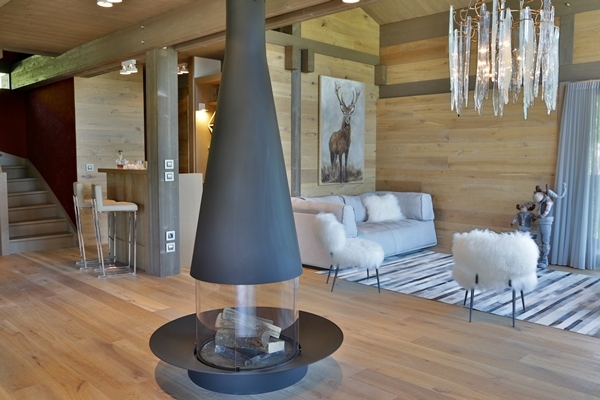 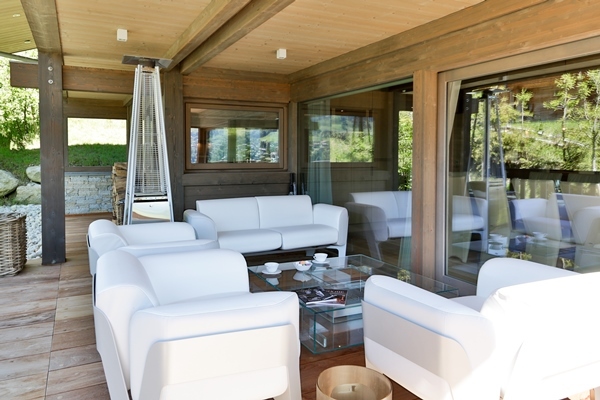 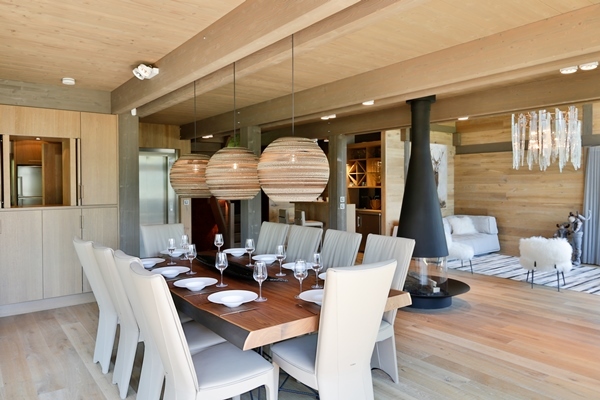 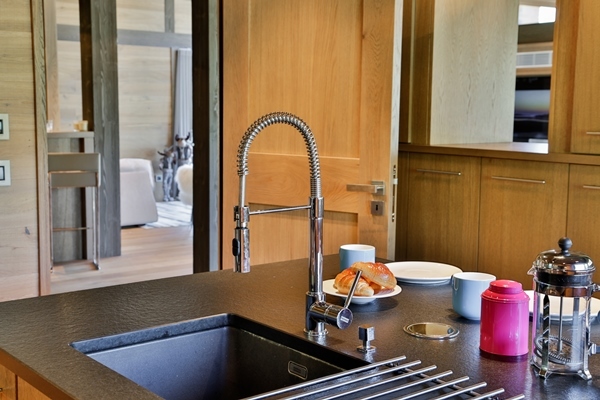 Modern and noble chalet, with neat decoration and quality equipments.